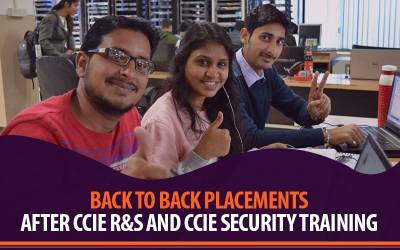 After Cisco’s announcement of the new version of CCNA R&S and CCIE Security, every Networking aspirant is looking for correct understanding of added modules and changes. 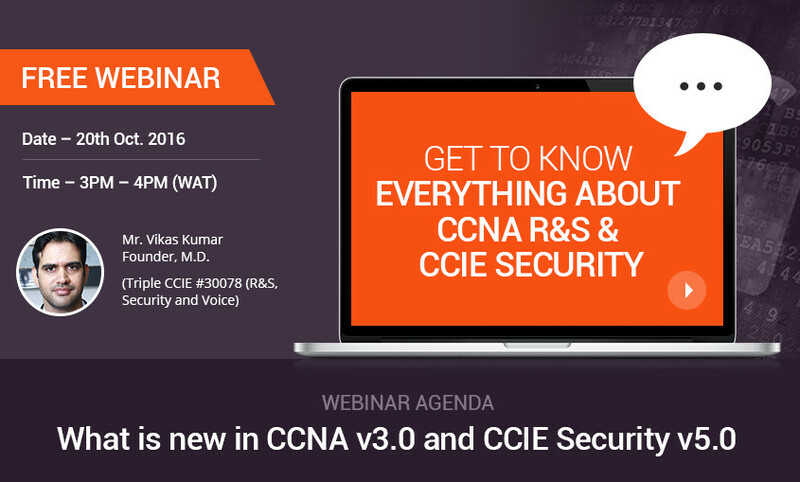 Like always, we are coming up with a free webinar on this topic to make you understand everything that is new in latest versions which are CCNA v3.0 and CCIE Security v5.0. In Today’s world technology is rapidly changing to counter advanced needs of IT Companies as well as because of increasing security threats. Cisco keeps on upgrading its technology for the same and to help companies for keeping its networks secure and producing more effective results. In this webinar, our expert Mr. Vikas Kumar (Triple CCIE #30078 and Director, Network Bulls) will address all advancements added by Cisco in new versions of CCNA R&S and CCIE Security Certifications. The latest versions of CCNA and CCIE Security are referred as CCNA R&S v3.0 and CCIE Security v5.0 respectively. 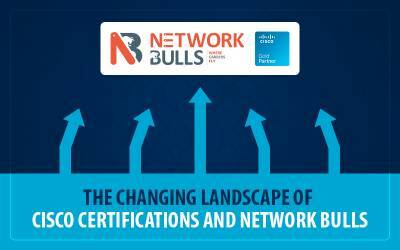 The webinar to be hosted by Network Bulls, India will cover a wide array of topics keeping its focus on providing details of the latest version of CCNA and CCIE Security certification. This Webinar is free of cost and open to all. 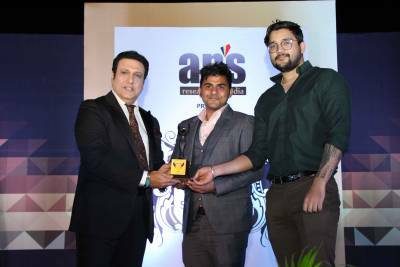 Mr. Vikas Kumar has vast experience of more than 15 years in Networking Industry and is amongst 200 professionals in the world having the status of triple CCIE. He is a great mentor and an expert in CCIE Routing and Switching, CCIE Security, and Voice. He has successfully conducted more than 500 corporate training workshops in different parts of the world. Mr. Vikas also has been associated with big IT MNCs like CSS Corp, Religare, IDS etc. at various positions. So get ready to find a perfect solution to all your doubts and queries about new versions of Cisco CCNA & CCIE Security Certification. 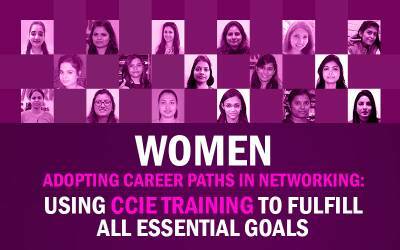 Join the webinar and Know the tips to crack CCIE Certification Exam. For any queries please write to Network Bulls Support team on admin@networkbulls.com or Call on +91-8745885377.